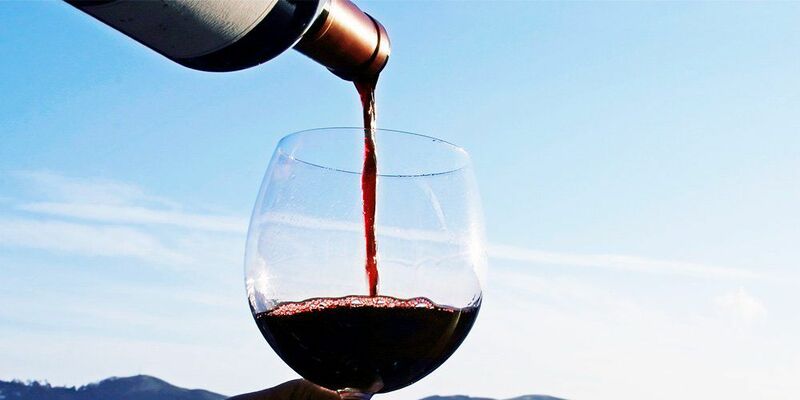 To celebrate the Malbec World Day in April, get transported to Mendoza, the South American most famous wine region and experience some magnificent flavours. A selection of 4 wines from Argentina presented by Daniel Segura from Artisan Malbec Wines. We will be tasting some spectacular Premium Malbec . To top off this incredible event, we will have our Chef cooking Mendoza style empanadas to match this amazing wine selection and for the cheese lovers we will also have a cheese and charcuterie table available to pair and match all wines. As usual, members are welcome to bring friends and family. 2nd DATE!! It’s summer but Candela is feeling a Winter Storm coming! Due to the extremely popular Glenfiddich tasting on the 16th of February being SOLD OUT in less than 24hs, we have been able to put together a second tasting for this event on SATURDAY 23rd March for the members that missed out. Next up, in the popular Candela Nuevo whiskey and cigar tasting, we begin 2019 on a very high note with Glenfiddich and Cohiba night! As a once off exclusive we will be tasting a Glenfiddich 21 year old Reserva Rum Cask deconstruction. This will be the first time ever done in Australia and potentially the last time too. 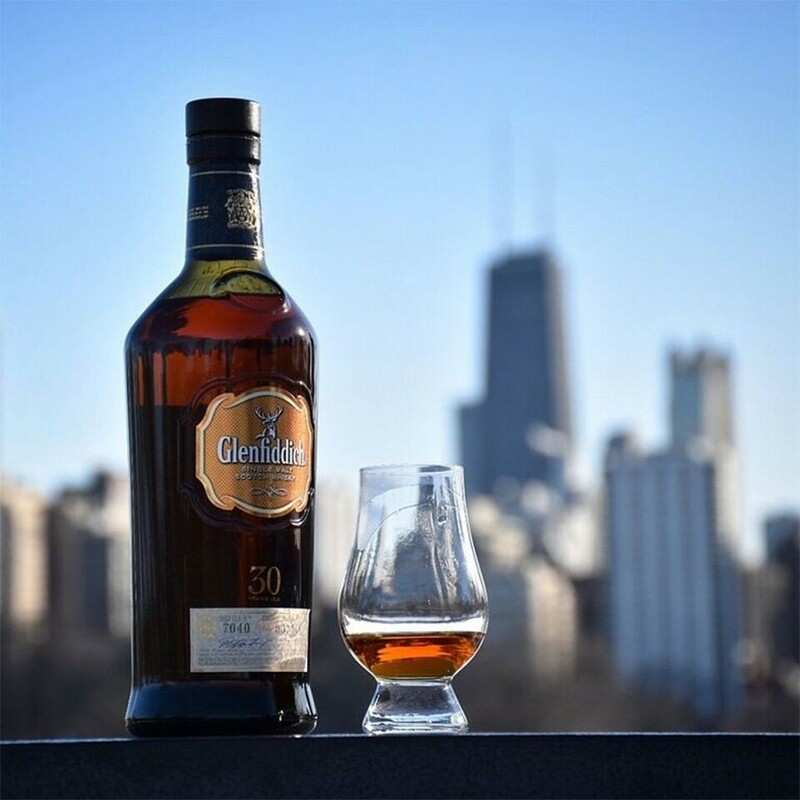 Since we feel that the first tasting of the year should be a memorable one, we will also be tasting Glenfiddich 26 year old and the one and only Glenfiddich 30 year old... yes you read it correctly, the 30. We will be pairing this tasting with nothing less than a Cohiba Siglo VI. We believe this cigar does not require any introduction. If this is not enough, all attending members will receive a very special collectable gift, the Glenfiddich Ceramic Winter Storm Icewine cask 21 year old! Don't miss this opportunity to get involved in this unique luxury tasting experience. It’s summer but Candela is feeling a Winter Storm coming! Forty years ago, Luigi and Athalie Bazzani purchased Warrenmang, a tiny vineyard in the Pyrenees wine region of Victoria. 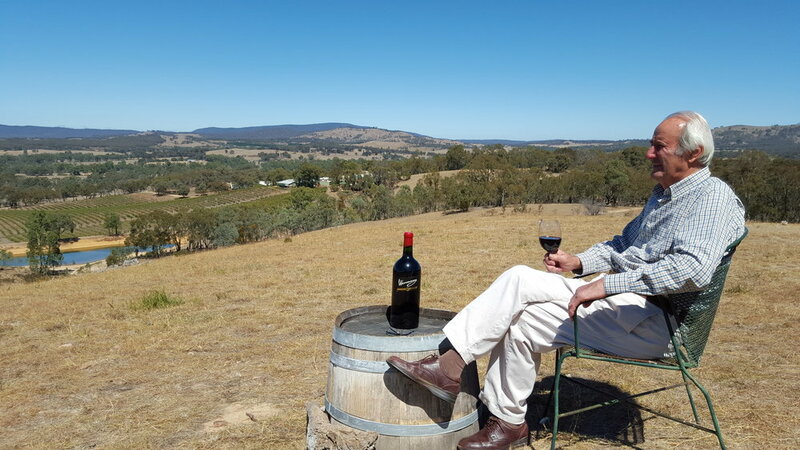 Since that time, the expanded vineyard has continuously produced extraordinary and much loved 5-star wines which have earned the praise of leading wine critics in Australia and around the world. The wines have been served to HM Queen Elizabeth, Prince Edward Earl of Wessex, Governors, Prime Ministers and World Leaders attending CHOGM in Australia. Includes 8 wines, cheese & charcuterie table. For the first time this year, we are proud to present The Balvenie line of whiskies. Thanks to the natural alchemy and centuries old craftmanship, The Balvenie is the only distillery in Scotland that grows its own barley, uses traditional floor maltings and keeps both coppersmith and team of coppers on site, making it the most hand-crafted of single malts. In this gathering, we will be the tasting infamous range of The Balvenie line and the likes of 12 DoubleWood, 14 Caribbean Cask, 17 DoubleWood and the 21 PortWood. If that does not excite you, we saved the best for last and we will be presenting you with a marriage of hand selected casks chosen by David Stewart himself, The Balvenie Tun 1509 Batch 4 and The Balvenie Tun 1509 Batch 5. To top of the night, Candela Nuevo only provides the most delectable pairing for the selection of whiskies, pairing it with none other than the 2017 Limited Edition Cohiba Talisman. This cigar needs no introduction, so please do not miss out on this once in a lifetime opportunity.